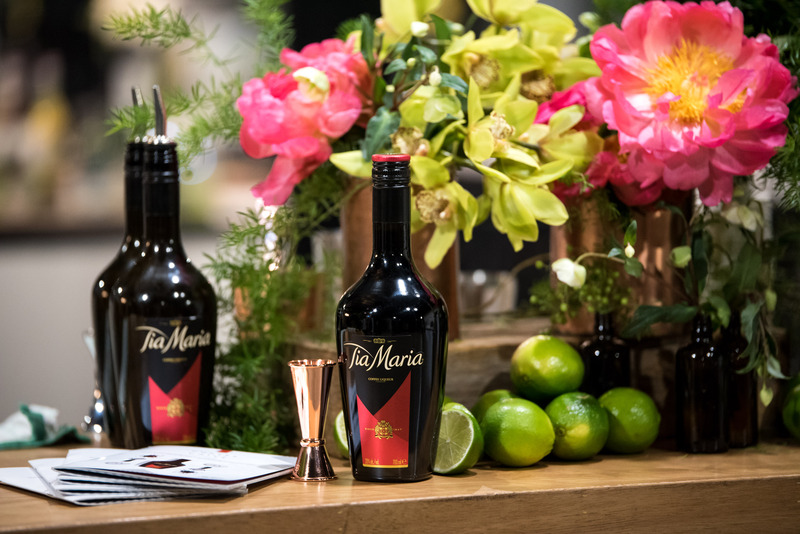 Our Coffee liqueur brand Tia Maria, recently launched the Tia Maria + Coffee Project in Australia, a global initiative uniting coffee culture and the cocktail hour. 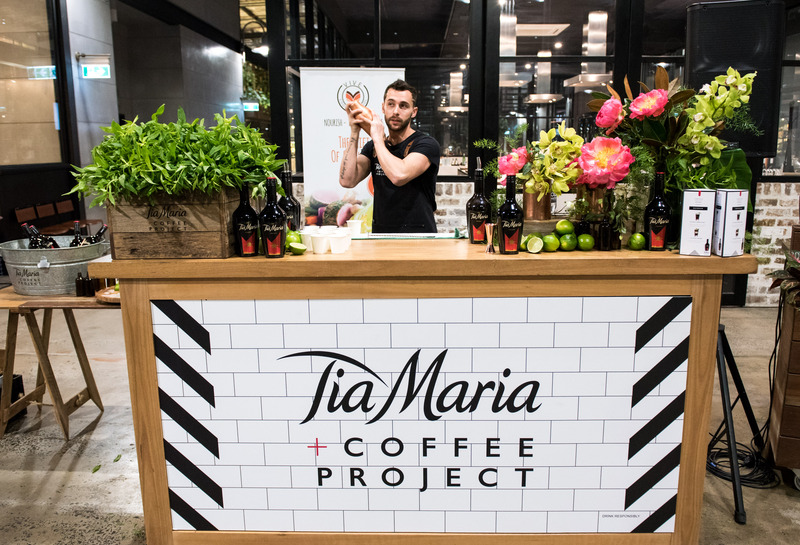 Tia Maria has teamed up with Rosebery based Welcome Dose Specialty Coffee to launch the project to Sydney trade and media. Complete with a fully-operating coffee roaster on-site, co-owners, Kit Cheong and Michael Cookson are serious about premium coffee, living and breathing the bean-to-cup philosophy. Creating an overall experience for consumers, Welcome Dose shared their secrets on the coffee process from their roasting through to brewing methods. 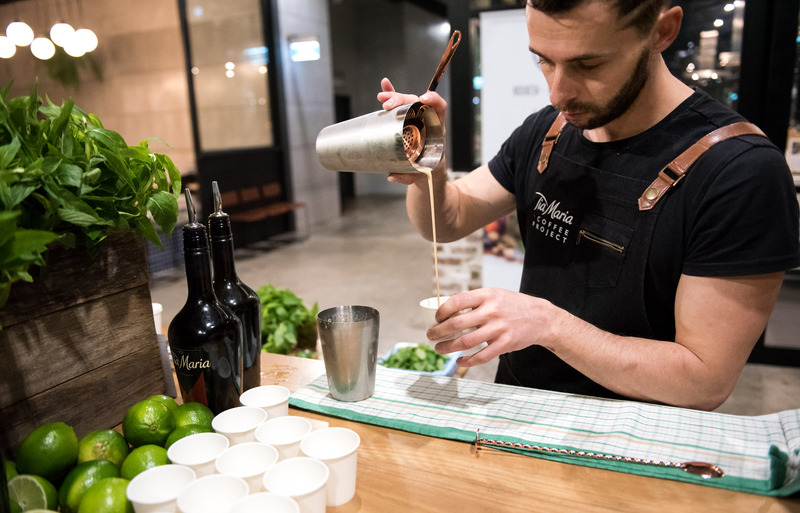 Tia Maria Brand Ambassador, Matteo Fabbris explained the flavour sensations of Tia Maria when combined with quality beans and the synergy between our baristas and bartenders. A new elegant bottle design featuring a contemporary twist is now available, with smooth lines giving fresh definition to the timeless Tia Maria silhouette for a more slender outline. 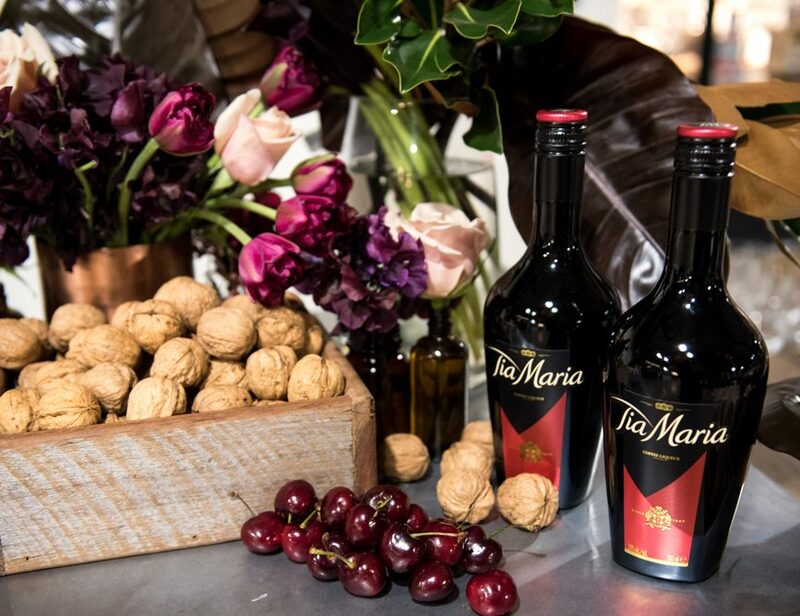 With the taste for coffee at an all-time high, coffee cocktails have never been more popular and Tia Maria is certainly happy to be leading the charge. We’re urging all coffee lovers out there to unite and join us. To learn more about this coffee revolutions and how you can join the coffee revolution, click here to view our range of 6 new coffee inspired cocktails.